After witnessing the worst times this 100-year-old Kalupur mosque finally reopened in March 2016 and the sound of the prayers flew all around. Now that’s what we call brotherhood! 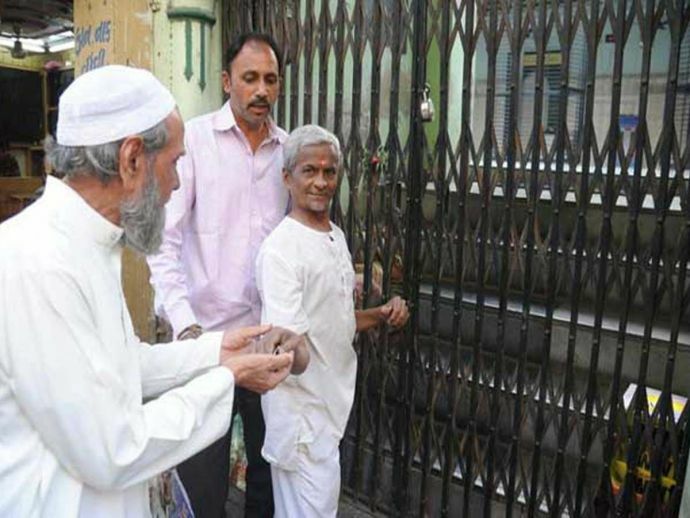 People of Ahmadabad, Gujarat have set an example of love and comradeship by reopening a mosque again after thirty decades. With the help of the strong voices in both the communities, people heard Azaan from a certain Mosque near Bakri Pol for the first time in 30 years. 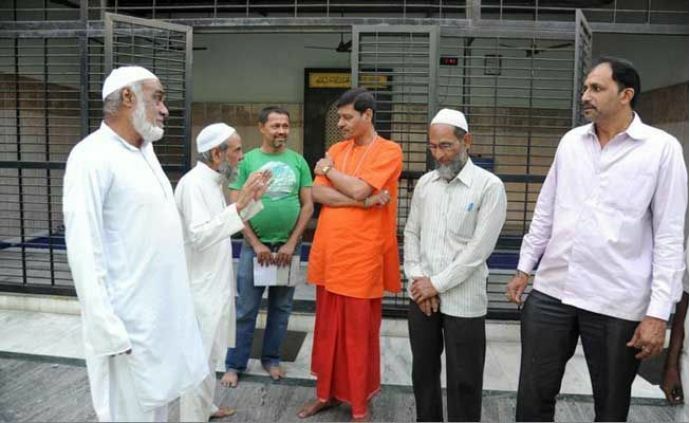 After the 1984 communal riots, Muslims had started avoiding the Mosque as the Mosque is located near Ramji, Nagdalla Hanuman and Shesh Narayan temples. Things got more worst after the 1993 demolition of the Babri Masjid. You will be amazed to know that the responsibilities of the Mosque such as cleaning and taking care of it are being done by the Hindus. Hindus also contributed to the renovation of the Mosque.